Either you have it, or you don't. Some things you just can't fake. Either you've got it, or you don't. There's no in-between. Well, maybe there is some in-between. This lady has it. 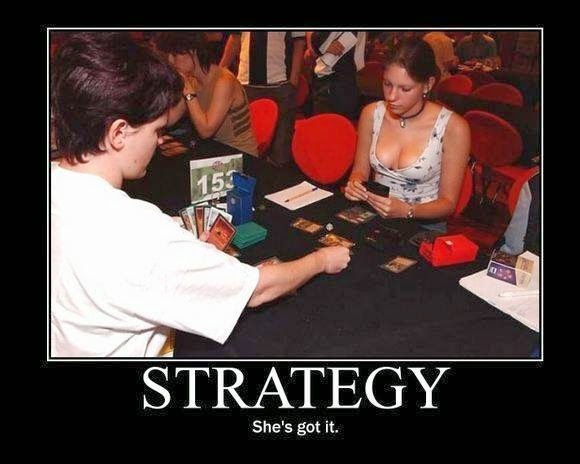 Strategy. You've always got to have it.